Great house ready to rent for this school year!! Walk to campus! Close to Deer Park Tavern . 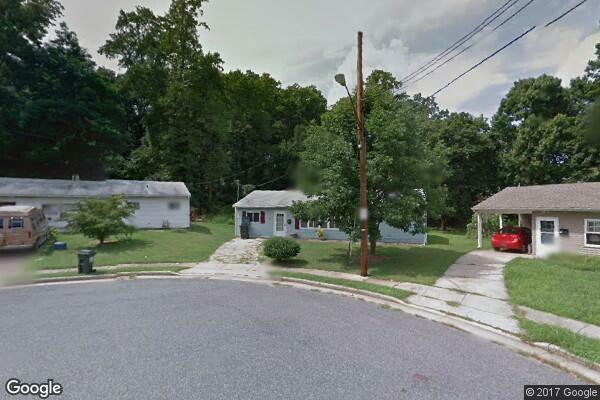 Located in Newark, DE, This great student rental features 4 bedrooms and 1 bathroom.